Cashmaster case study - simplify technical product documentation to help grow new international markets. 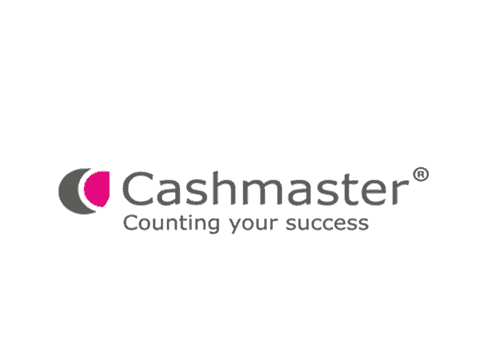 Cashmaster is a UK-based CBW cash management company, working with businesses looking to streamline their cash management, reduce shrinkage, improve accuracy and ultimately deliver an improved customer service. From sole traders to large multi-national organisations, Cashmaster works with customers across the globe. With the company rebrand and launch of their new range of count-by-weight products, Cashmaster took the opportunity to refresh their technical product documentation. As well as wanting to ensure that the documentation aligned with the new branding, Cashmaster were also keen that the documentation reflected the new product ethos – fast, simple and easy-to-use. Cashmaster chose to work with doc-department (now part of 3di) because of their expertise with single-sourced and multi-language documentation, as well as the flexibility that doc-department’s outsourced model provides. With the uncertainties of developing a new product range, the certainty that doc-department was able to adapt to the changing product development demands provided confidence. Provided initial consultancy to advise the client on the best approach to creating new documentation. Created an image-only Setup Guide to meet the primary need of enabling users to quickly get up and running with the counters – an example can be found at the bottom of this page, by clicking on the thumbnail image. Produced a new documentation set for the new Cashmaster One product range in less than 3 months. 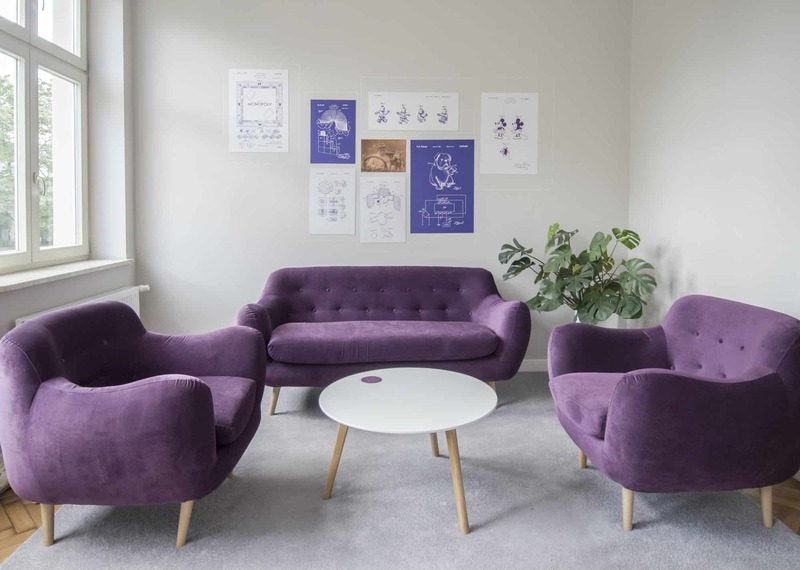 New users can now get up and running with the product quickly – the simple, visual Setup Guide reflects the simple and easy-to-use nature of the product. Easy product setup translates into greater customer satisfaction, and reduced customer service contact and associated costs for Cashmaster. By using only images, no translation is required. This reduces cost, simplifies the production process and helps reduce the time-to-market for this and future product releases. – David Welsh, Cashmaster International Ltd.